An American Graduate Champion commits their time, skills and resources to make sure that young people succeed. 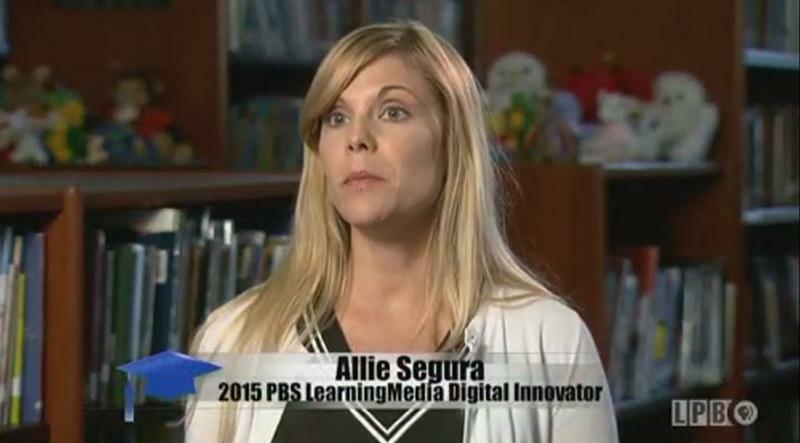 He or she is an individual who plays an active role in improving educational outcomes for students. A champion is an adult who is active in the lives of young people or a volunteer who creates a positive environment daily for youth in their community. If you know of someone who you would consider a Louisiana American Graduate Champion, click here! American Graduate Champions are helping young people stay in school in communities across Louisiana and the country. Hear how they are influencing youth in Louisiana and the nation in their stories below. Each spring, up to eight students from across Louisiana are recognized for overcoming adversity, making a difference in their community or serving their fellow man. 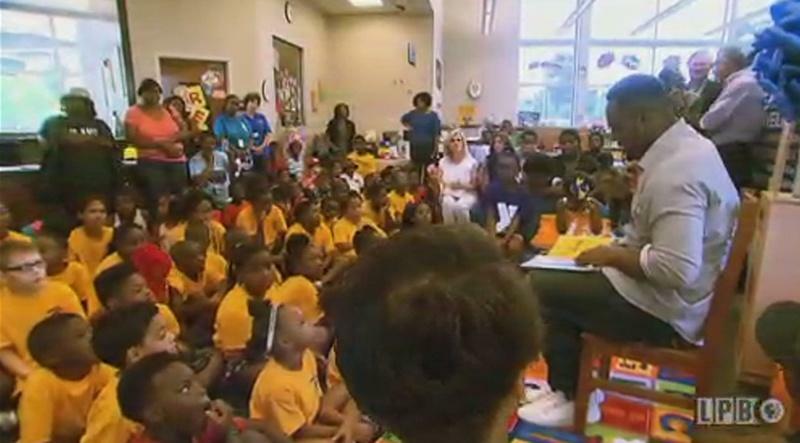 Glen “Big Baby” Davis feels blessed to have found success as a professional basketball player and routinely shares his success and fame with his home state of Louisiana through his Glen “Big Baby” Davis literacy foundation. 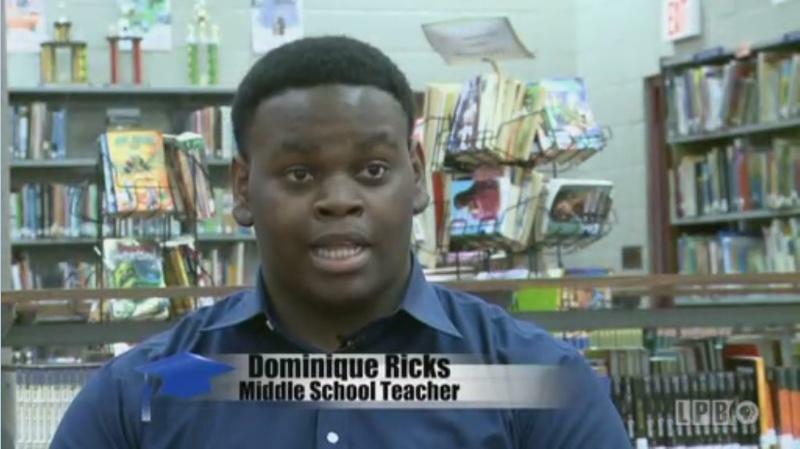 Dominique Ricks, who overcame several challenges to stay in school, now is a “caring consistent adult” to his students. Junnie Gage is a Jobs for America’s Graduate (JAG) Specialist at Riser Middle School in West Monroe. Her JAG students host “Safety Town” each year for 400+ Ouachita Parish first-graders. 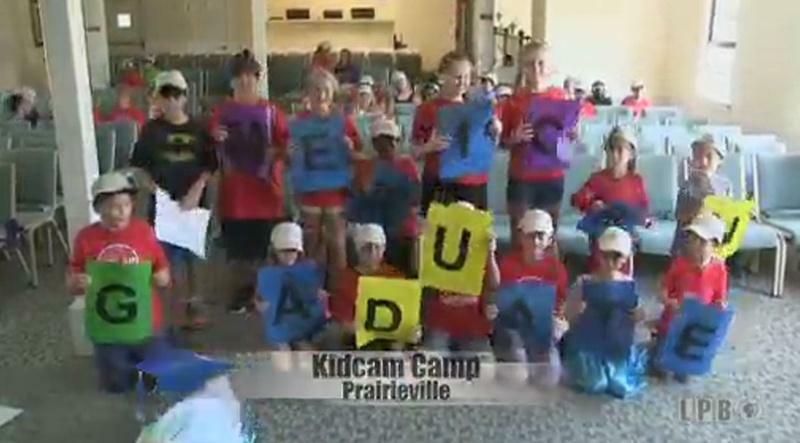 Kidscam Campers in Prairieville give an “American Graduate” shout-out!